You have A Car Now, So What? It doesn’t matter if you started driving yesterday or you are an expert driver, there is always a possibility you could be involved in an accident someday. This isn’t a case of “God forbid, it’ll never happen to me!” it is inevitable; moreover, no one plans to get into an accident. In fact, the Federal Road Safety Commission (FRSC) recorded a total of 12,077 road crashes in the past year. Looking at these numbers, it’s easy to see why having at least a cheap car insurance coverage is important as you hit the road daily. This is just one reason out of many, but here are four more to help you understand better why leaving your car uninsured is dangerous. 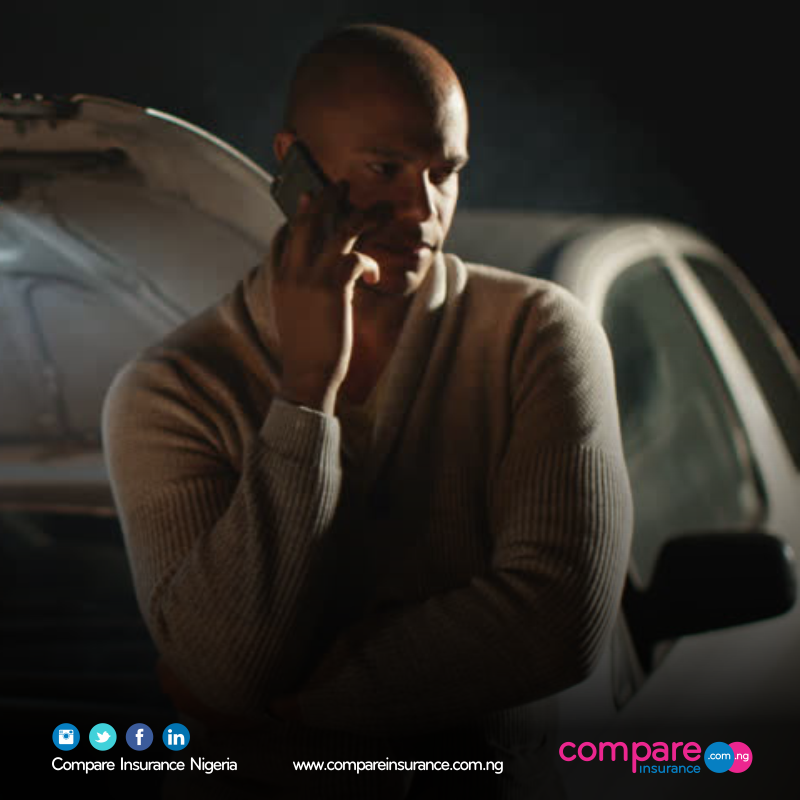 You disobey the law: In Nigeria, having at least third party auto insurance is mandatory for all car owners. Not complying with this rule, consequently leaves you open to harassment, especially when the inevitable happens and you are left to bear your loss alone and also pay heavy fines or getting your licence suspended for breaking the law. Your finances are left unprotected: In an instance where you are clearly at fault in a car accident, you will definitely be held accountable and accordingly, bear the cost of damages which may include injuries, damages to the car, property or legal fees. An insurance coverage will ease you of this burden and the insurance company will pay a good part of these costs to ensure you don’t drill holes in your pocket. Other incidents may occur: Accidents aren’t the only bad things that happen to many car owners. Chances are your car may get stolen, vandalized or damaged by natural causes. Not having car insurance leaves you open to greater losses (which you may not recover from) when incidents such as these occur. 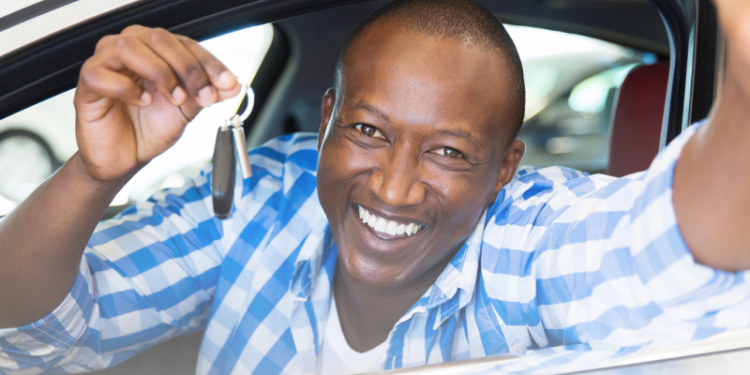 You leave yourself unprotected: Car insurance is a legal cushion for you. When unfortunate incidents occur, especially when it involves another party, these victims may try to squeeze more money than expected out of you which could lead to lawsuits. 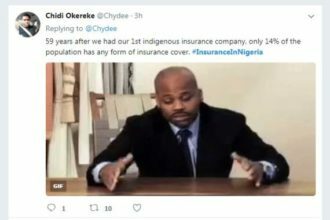 Your insurance coverage provides you the right protection and consequently acts as a barrier between the legal suit and your finances, saving you a lot of money and trouble. 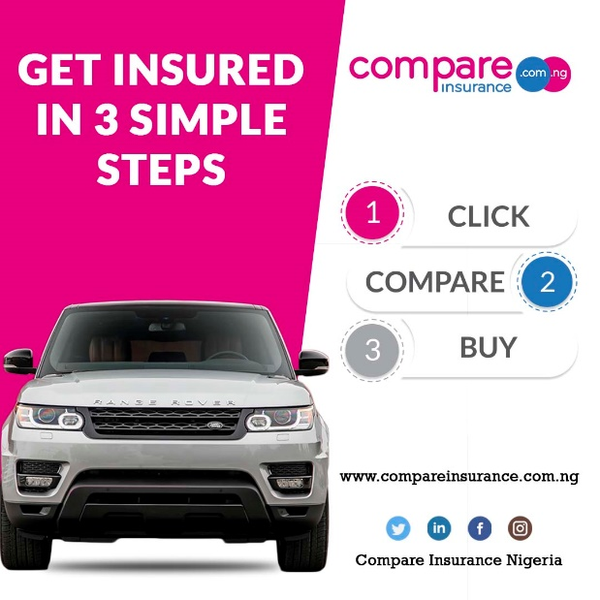 Having a proper car insurance can save you a lot of stress, protect your wallet and give you peace of mind in the long term. 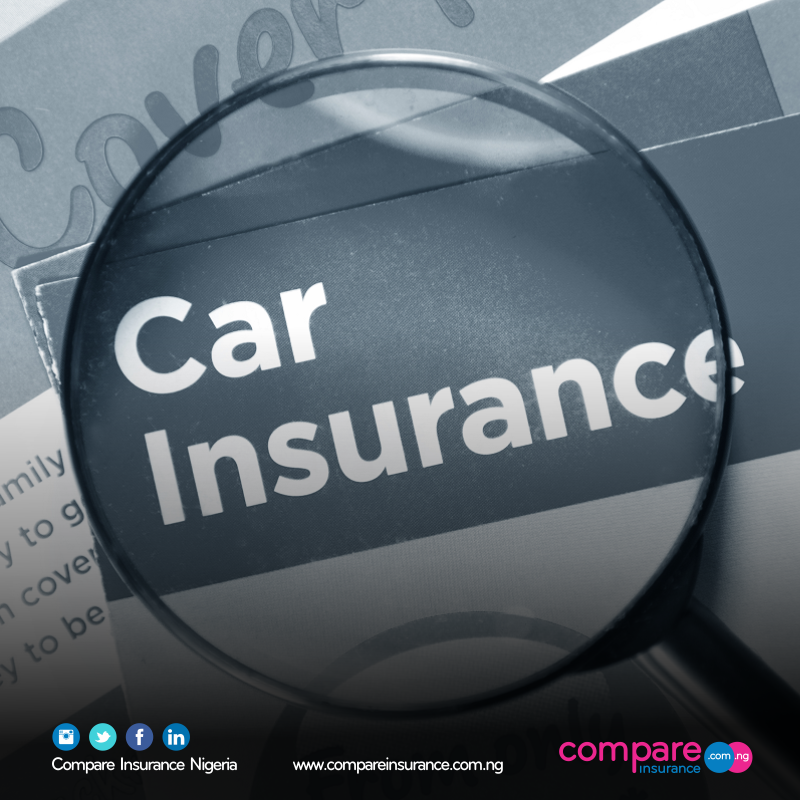 Thinking of what car insurance coverage is right for your needs, you can start by talking to us at Compare Insurance.